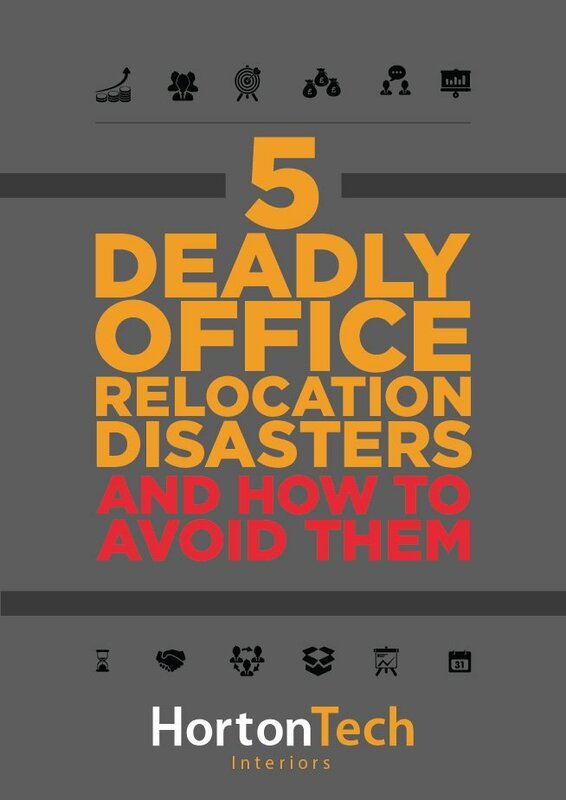 WHEN IS IT TIME TO OVERHAUL YOUR OFFICE DESIGN? Did you move into a pre-designed workspace or you built your ideal office? No matter what the answer is, it is quite difficult to recognize the right moment for an office design overhaul. From flat and old office design to unproductive employees, there could be many reasons to revamp your office interior design. 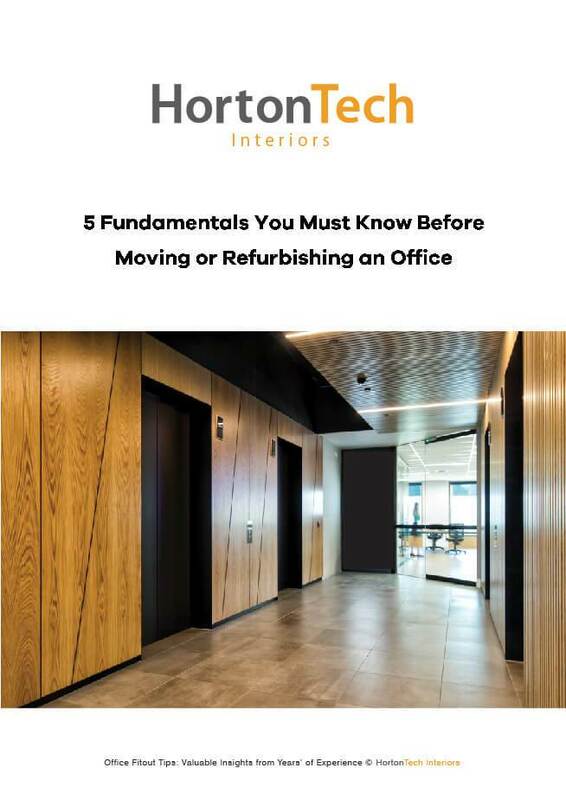 In today’s blog, we will be talking about some of the reasons so that you can figure out if it’s time to redo your office décor. No matter how big or small your organization is, if your company and brand have evolved but your office interior design remained same, it might be really good time to refresh aesthetic that reflect your new brand image. 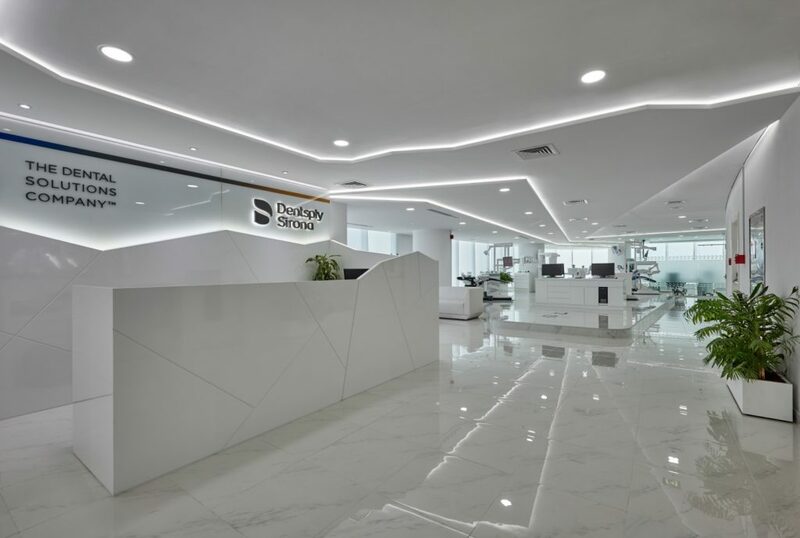 An office is the center of all business activity, so it is very important that you are working in a place that characterizes the company’s brand. When an investor client, vendor or a potential employee see the space, they must associate it with your brand and its values without any effort. Whether it is a brand-matching color palate or a recently refurbished breakout room, you need to make sure your aesthetics compliments your ethos to communicate mission to employees and visitors equally. Did you notice decline in team productivity? A comfortable, functional office is key to workforce efficiency and productivity. So, if you noticed a decline in employee’s motivation and productivity, it could well be that your office space is outdated and no longer fit for purpose. If that’s the case, look for list of interior fit out companies in Dubai, or get in touch with us. As the home of business culture, your office should be an extension of your work ideology. 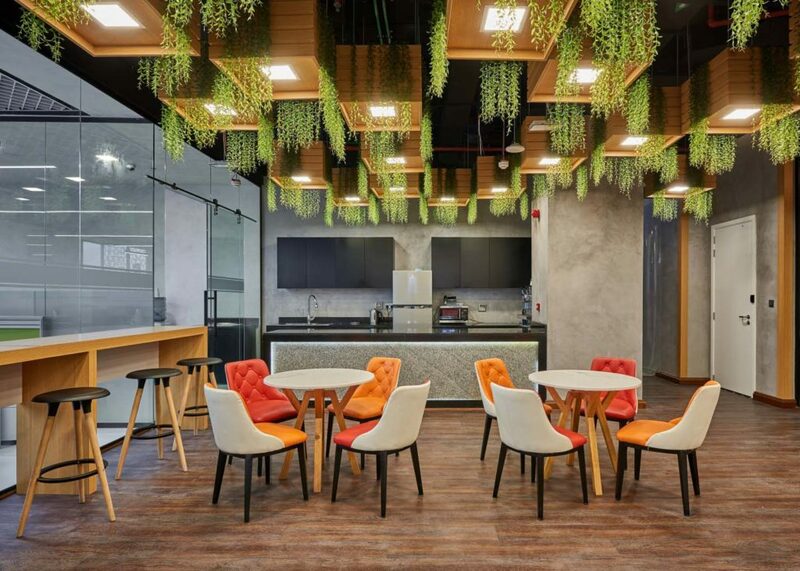 If your organization’s culture focus has moved away from individuals to teamwork, finding interior fit out companies or Commercial fit out companies who can implement an open-plan office format is a good shout. The aesthetics should not only mirror your brand image but business goals and culture you want to create. In smaller companies, it is very common that space that was once suitable has become too cozy. 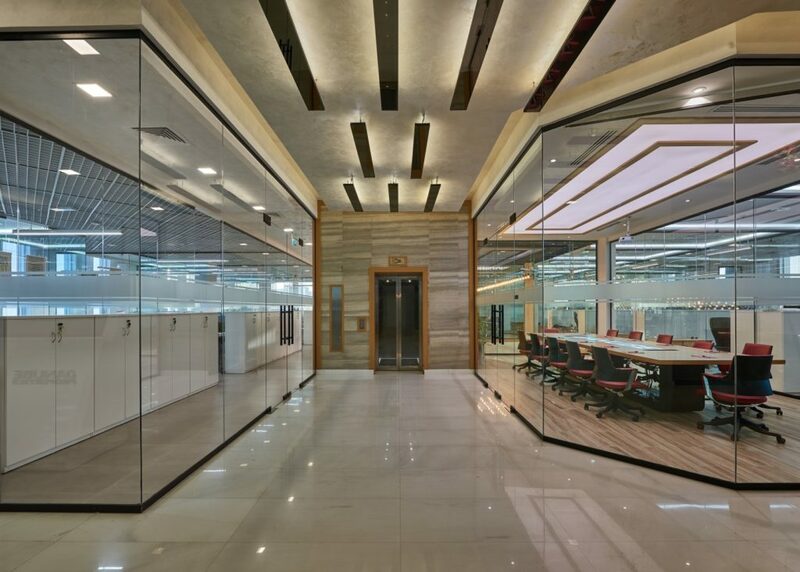 If the workstations have become overcrowded but there is unused open space, it could be a good idea for an office fit out to make more effective utilization of available floor area. If your team is touching shoulders, then you either need a new office space or a more effective layout. Often, a few simple adjustments can provide the space you’re in need of. 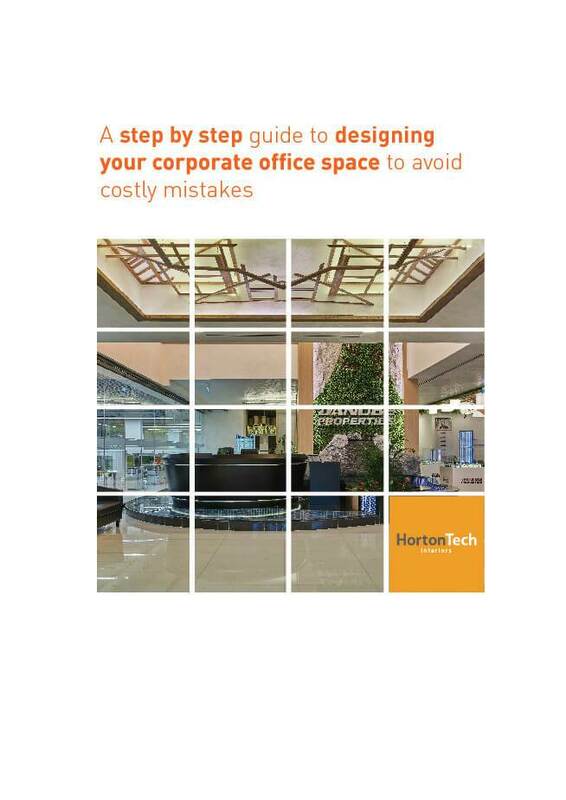 Sometimes an office design overhaul can seem overwhelming on the surface but benefits can be uncountable. It may vary from impressed clients to a happier team.